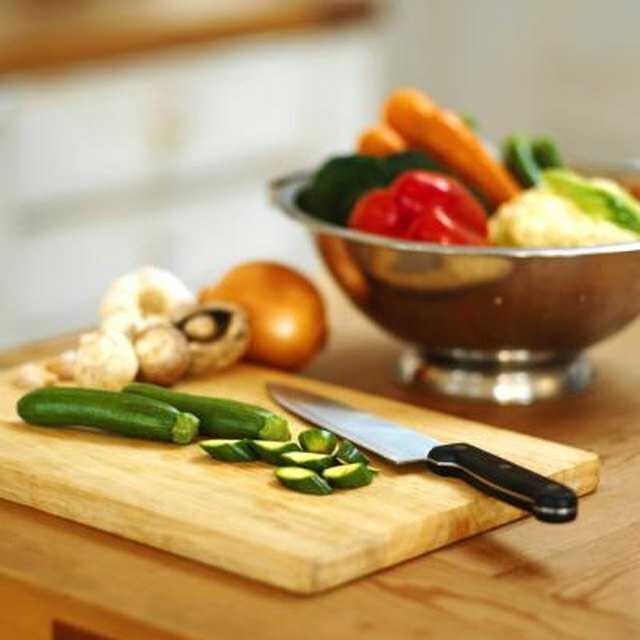 1 How Can I Make a Vegetable-Based Broth for Soup? When Oscar season hits, what will you be doing? Throwing a party? Watching from your sofa in your jammies? 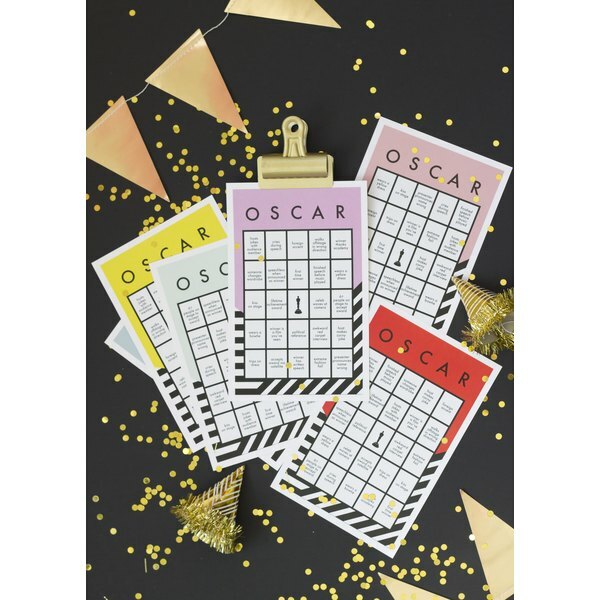 Either way, we've got you covered with these free printable "Oscar Night" bingo cards. They come in fun colors, so all you need are the guests and a TV. Use coins or buttons as the tokens, and you can reuse the cards next season! Download the bingo card template and save it to your computer. Print out the bingo cards on your home printer, or you can take the file to your local print shop. Cardstock is recommended, as it will be sturdier and last longer, especially since you'll be interacting with the cards. You can print two cards to a page to conserve paper. Leave a white border if desired, or cut it off with scissors or a paper cutter. Check out more full floral crafts and printables over on my blog, The House That Lars Built and on Instagram! Brittany Jepsen is a crafter, designer, and blogger of The House That Lars Built, a design lifestyle blog. Her work has been featured in The New York Times, Vogue, and The Today Show. She has licensed dinnerware collections, paper party collections, and recently released a coloring book for adults.